As a self-employed worker, keeping boundaries between working and resting hours can be tricky. Sometimes, having separate emails and social network profiles isn't enough and having a business phone number may help to disconnect. From now on, whenever you send an invoice or an estimate by email with Invoicing 123, a unique @facture123.com address will be assigned to your invoice or estimate. Each reply will be visible in your notifications. Our invoice templates are now available with a choice of many different styles. Select your favorite style, or create your own with our template editor! Since April 17, Invoicing 123 runs on new servers resulting in improved performances. Service will be interupted between 10 AM and noon, Eastern Daylight Time, on April 17th 2016. We will proceed to our server's upgrade. This operation should improve the responsiveness of our service. Back the project of Invoicing 123's designer and receive a one year free subscription to Invoicing 123.. 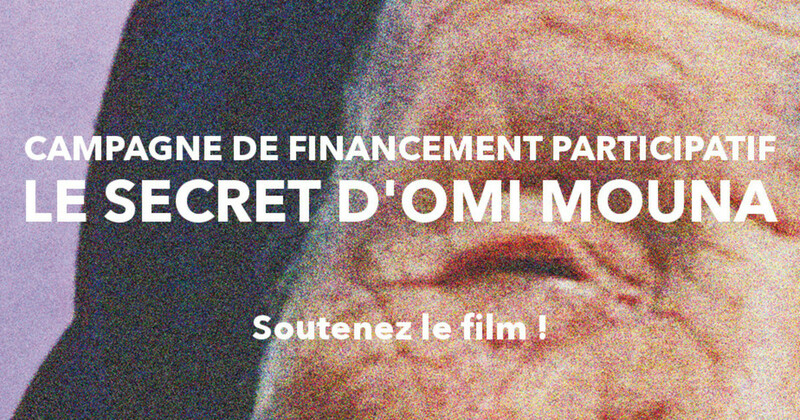 Contribute to his crowdfunding campaign on Indiegogo for 50$ and you'll receive a free one year subscription to Invoicing123. 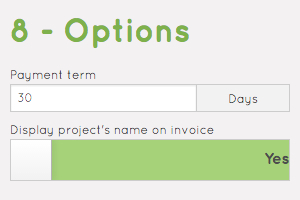 Our invoices and estimates templates now automatically display your projects name. You may choose to display or hide the project name for each individual invoice or estimate. You are new to the freelance world? Here are some tips for you. For more information, read the useful links in the post.